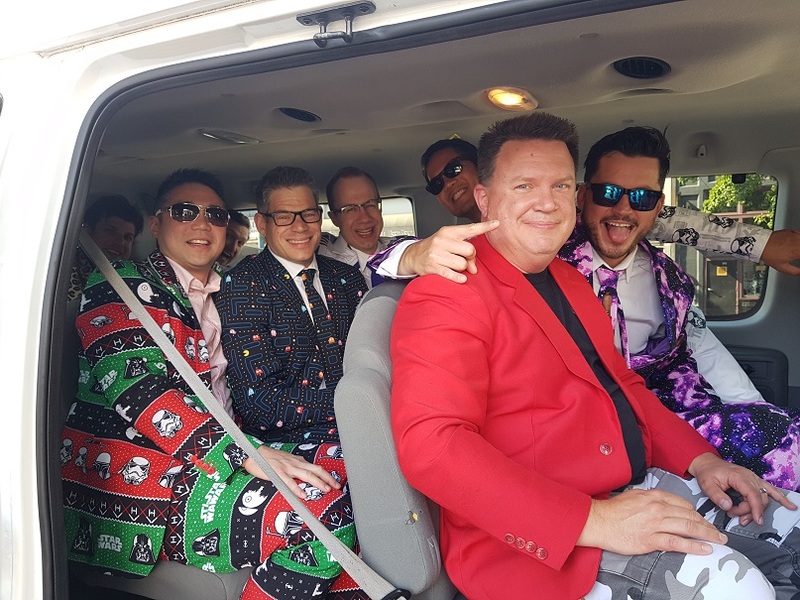 Your best friend is getting married and you need to find a fun bachelor party idea for the lucky groom, but what do to? 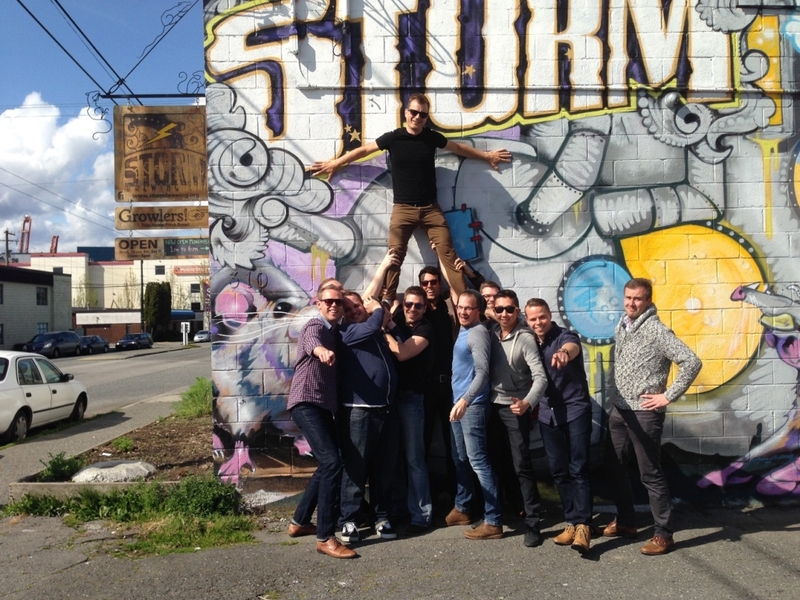 Choose a Bachelor Party Brewery Tour! 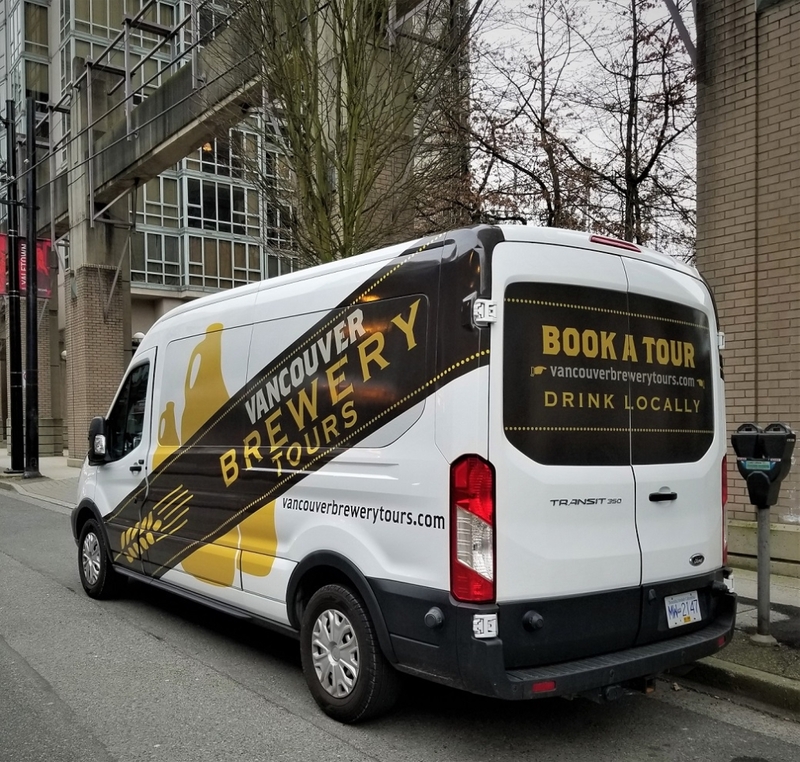 At Vancouver Brewery Tours, we have over 6 years experience planning fun and memorable Bachelor Brewery Tours for our valued guests. We have the most experienced and passionate team in the industry working hard on tour, and behind the scenes, just for you. 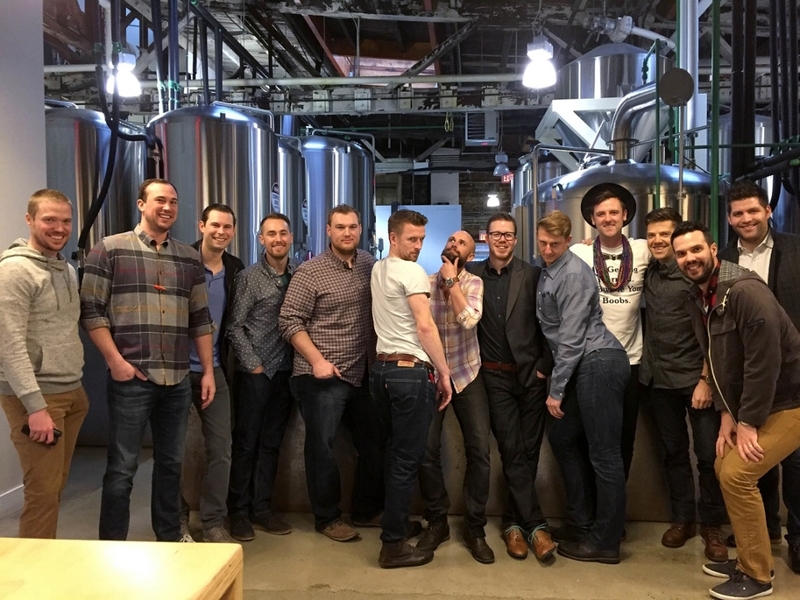 What is a Bachelor Party Brewery Tour? 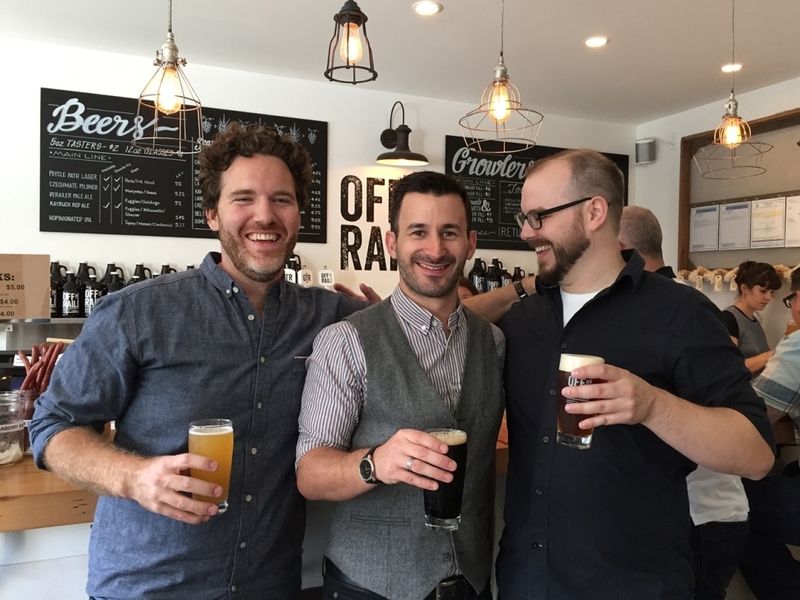 It involves a little learning, a lot of laughs and a whole bunch of Vancouver’s finest craft beers. 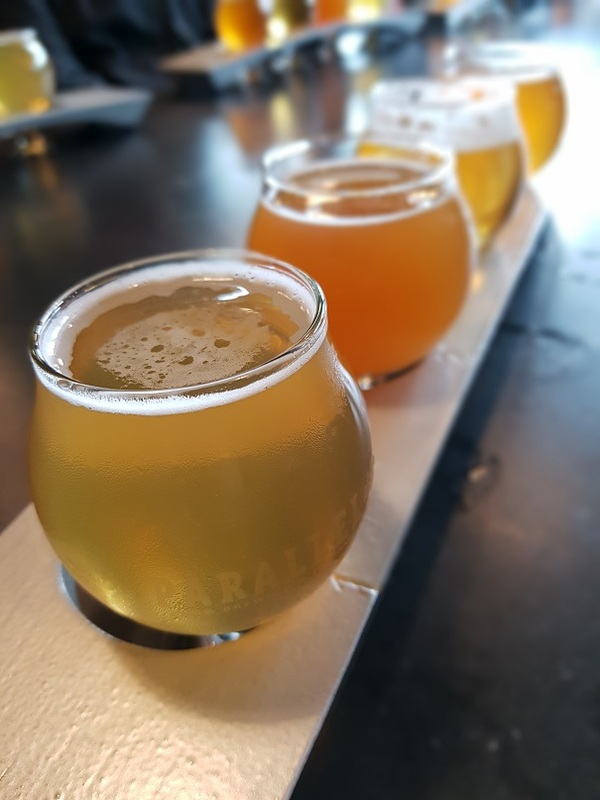 Choose from our most popular Vancouver Brewery Tour (3 breweries in 3 hours) our Craft Beer and Food Tour (3 breweries in 4 hours w/full meal) or customize your own adventure – Add a distillery? Drop off at your favourite restaurant? Tell us what you want and we’ll make it happen. 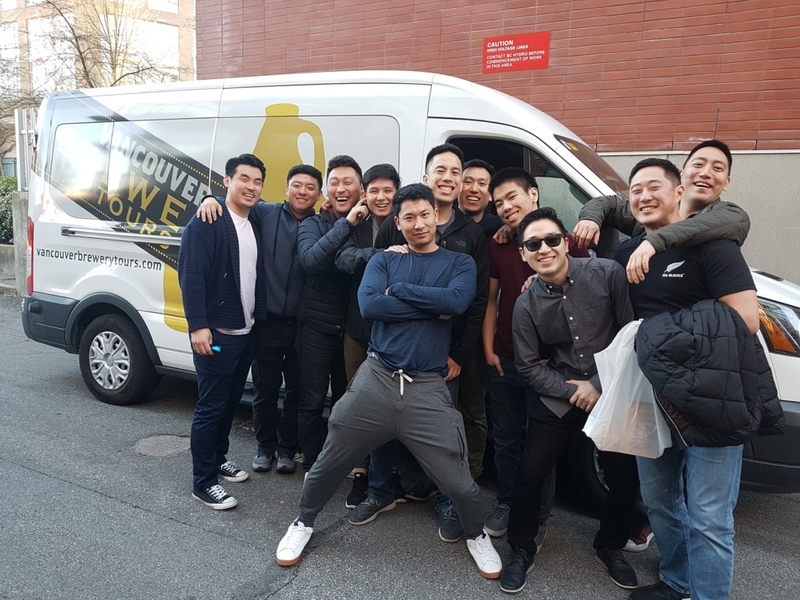 While on tour, our fun and knowledgeable brewery tour guides will ensure you get the bachelor party experience you’re looking for. Want behind the scenes tours at every stop? 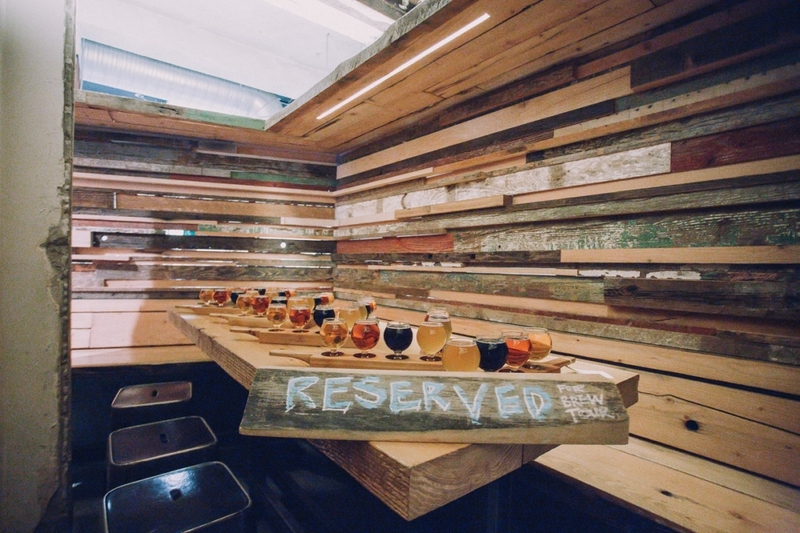 Skip the tours to focus on tasting? Have lots of beer questions? We’re ready. Most importantly, we’ll ensure the groom leaves in good shape so he can enjoy the rest of the day’s festivities. Ready to book? Send Us a Request for your special day and time! 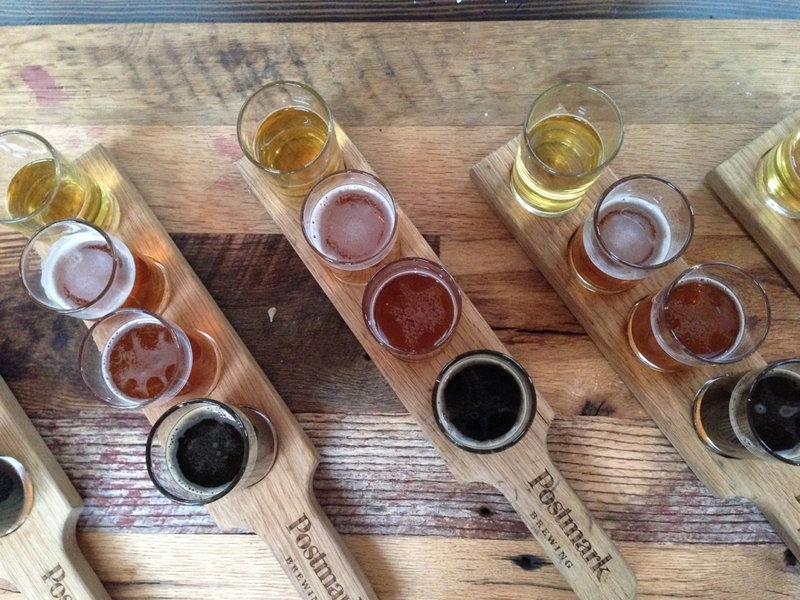 Designated Driver – We drive, you imbibe. 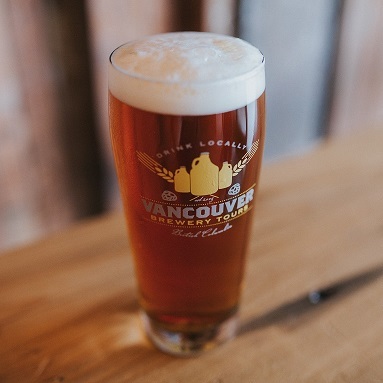 Breweries – Get exclusive access to 20+ of Vancouver’s best craft breweries. Fun– Your group is fun. Our guides are fun. Beer is fun. Having a fun tour is fun. We’ve got this.